Kruger National Park is South Africa's most famous animal preserve. This 5 million-acre park has 10 gates, one of which is on the border between South Africa and Mozambique. Steeped in legend and history, the iconic Kruger National Park in South Africa is waiting for you to explore its vast landscapes and spectacular African wildlife. 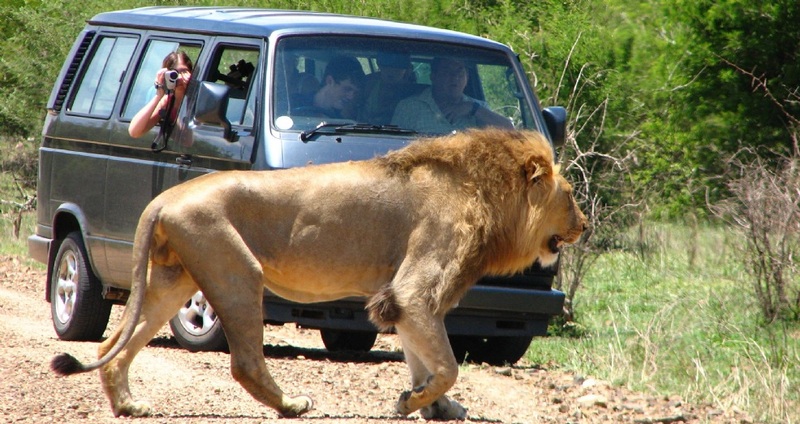 Plan with our help your Kruger Park safari trip, with a rental car or from our recommended safari tour options, which range from exclusive private safaris to affordable group safaris. The park covers an area of 19,633 square kilometres (7,580 sq mi) in the provinces of Limpopo and Mpumalanga in northeastern South Africa, and extends 360 kilometres (220 mi) from north to south and 65 kilometres (40 mi) from east to west. The administrative headquarters are in Skukuza. Areas of the park were first protected by the government of the South African Republic in 1898, and it became South Africa's first national park in 1926.